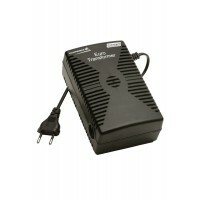 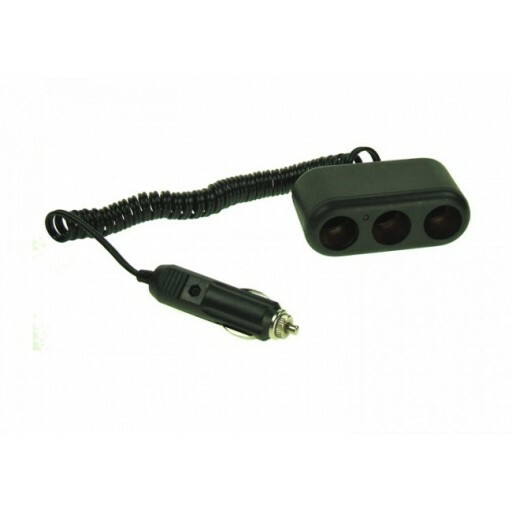 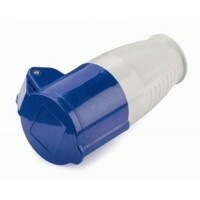 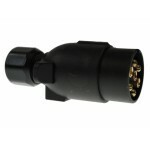 Maypole's 12v Fused 3way Socket Adaptor for use with most vehicles 12 volt accessory sockets (cigarette/cigar lighter). 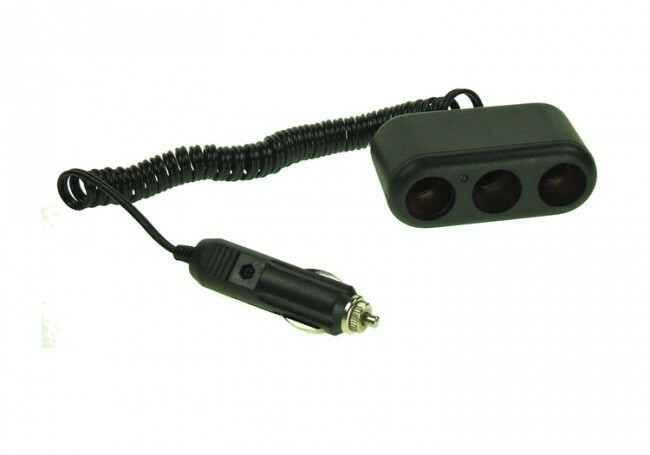 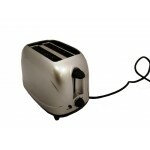 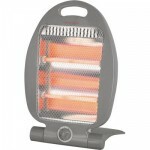 Simply plug it in and you can run or charge up to three devices at once! 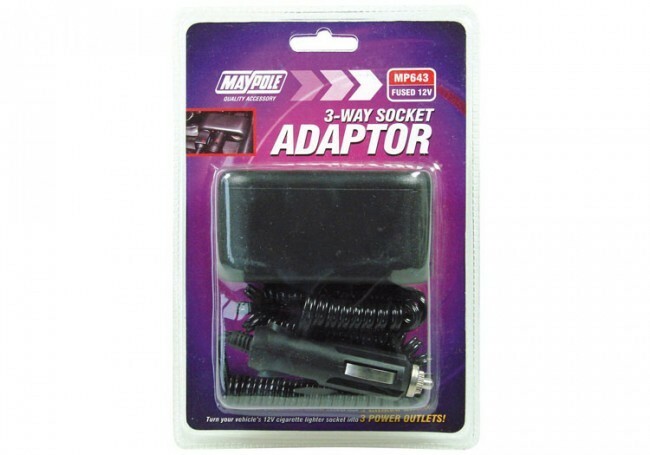 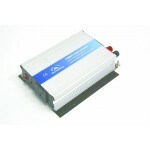 Maypole 12v Fused 3way Socket Adaptor.